Property Details: 3 Bedroom, 2 Bath beachfront home with 1300+ square feet. 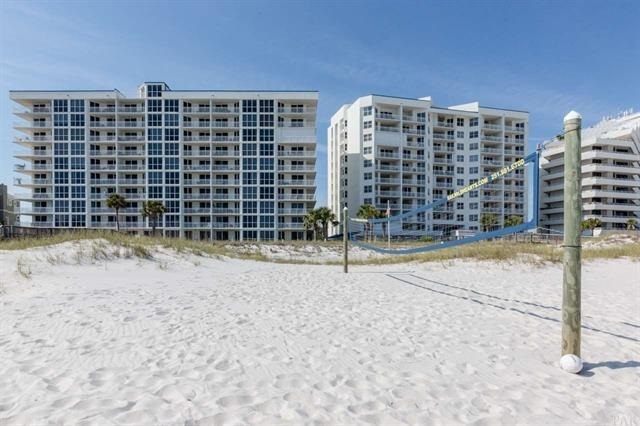 Perdido Key Real Estate Sales, Seaspray condominium home. Beautiful turn-key residence located in the highly sought-after SeaSpray East! This immaculate 3BR/3BA furnished 1st floor residence boasts amazing views of the sparkling emerald waters! Beautifully upgraded open floor plan is perfect for entertaining. Crown molding & tile throughout! The kitchen features eat-in-bar, granite counter tops, stainless steel appliances, beautiful cabinetry and ample storage and counter space. Large master bedroom has tons of natural light and access to the gulf-front covered balcony from both the master and living areas. Master bathroom has beautiful cabinetry, double-vanity with plenty of storage, granite counter tops and LARGE walk-in shower. SeaSpray has coastal charm with the modern design and amenities of most newer buildings! 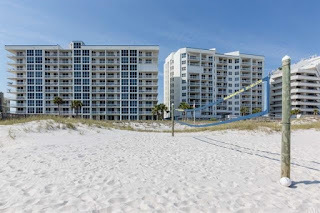 Completely reconstructed in 2006 with special features like paperless dry wall, new hurricane doors & windows and state-of-the-art roof Come see this resort home at Seaspray Condos in Perdido Key FL.